If you love animals, there is no better way to protect ‘em than to adopt a plant-based diet. Not only is indulging in fruit and vegetable-dense cuisine good for the planet, it’s heart-healthy. Most importantly, it ensures no furry, feathered, or scaly creatures die for your benefit. Because eschewing animal products — or, at the very least, meat and dairy — is the ethical choice, veganism and vegetarianism are on the rise worldwide. According to statistics from The Humane Society of the United States (HSUS), meat consumption has been steadily declining since 2007. In fact, it dropped 10 percent per capita in the United States. In 2007, the US killed 9.5 billion land animals for food. Just seven years later (2014), that number fell to 400 million. 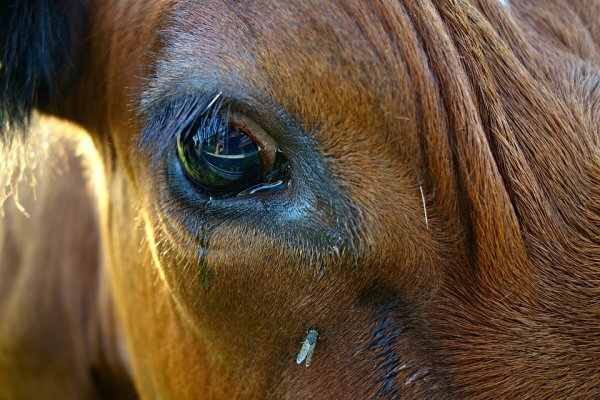 The information was shared by Paul Shapiro, the Vice President of the HSUS. As mentioned above, there are several reasons people are putting in an effort to eat less meat. To begin with, it’s more humane. Animals — just like humans — want to live. They feel emotions, they bond with their families, and they thrive when they are allowed to live in peace, particularly in the wild. The modern agriculture system treats cows, pigs, chickens and fish like commodities. 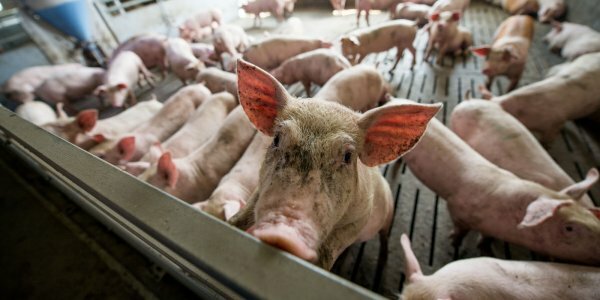 They are artificially inseminated, forced to live in crowded conditions, are fed grains to fatten them up, are injected with hormones to propel their growth rate, and are given hoards of antibiotics because they live in unsanitary conditions. After all that, they are killed so another species can dine on their flesh. It’s pretty gruesome, huh? People are also ditching animal products to benefit the environment. Scientists have clearly stated that unless humanity’s carbon emission output is substantially reduced, the effects of global warming will have catastrophic results. Rising sea levels and warmer temperatures will result in famine and exacerbated natural disasters — among other concerns. Because animal agriculture is a key contributor to environmental degradation, the smart choice is to dine on meat-less food every day — not just on Mondays. Another reason the populace is switching to Tofurkey and veggie burgers is due to health concerns. Heart disease, cancer, diabetes, stroke and other modern-day health ailments are on the rise, and the high consumption of animal products has something to do with that. As the Physicians’ Committee for Responsible Medicine (PCRM) points out, several studies have linked vegetarian diets with a reduced risk of the ailments listed above. This is because a healthy plant-based diet is abundant in fiber, phytonutrients, and water. Large studies in Germany and England have show that vegetarians and vegans are 40 percent less likely to develop cancer compared to meat eaters. And in the United States, Mormons (who adhere to a strict vegetarian diet), show significant reductions in cancer risks. Because plant-based diets are low in saturated fat, they have also been confirmed to reduce the risk of atherosclerosis (heart disease) and stroke. As if that’s not exciting enough, there is now data confirming that vegetarian and vegan diets reduce the likelihood of contracting diabetes, asthma, gallstones, kidney stones, osteoporosis and high blood pressure. Click here to learn more. Clearly, the decision to eat a plant-based diet is more than a trend, it is a lifestyle. And thanks to consumers recognizing this, millions of animals’ lives have been saved. Please raise awareness by sharing the good news. Comment your thoughts below.
? This Innovative, Eco-Friendly Cup Is Made Entirely From Coffee Waste Trump Has Said He Will Recognise Jerusalem As The Capital Of Israel (Full Transcript) ?